A year ago this July I was at the 2015 festival meeting and listening to some amazing storytellers and just hoping that they'd let me interview them. 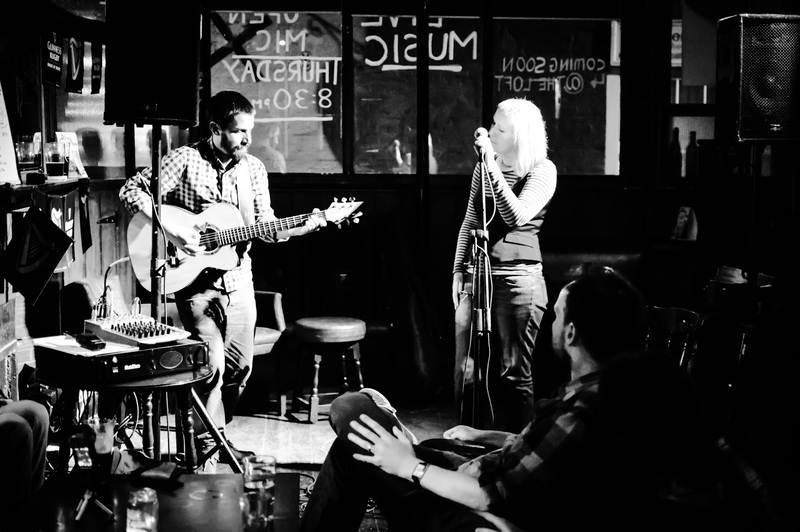 This July I have a completed Masters piece on the merging of storytelling with song writing. 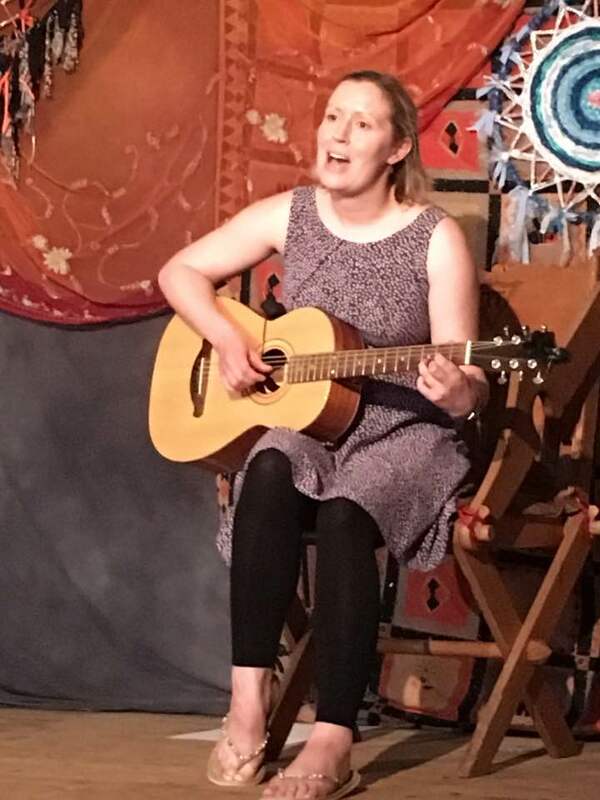 I am honoured to be performing with Su Squire at the festival and am singing for Taffy Thomas, who was the teller I remember from my childhood. I am thrilled and can only really show this in some pictures from the event. 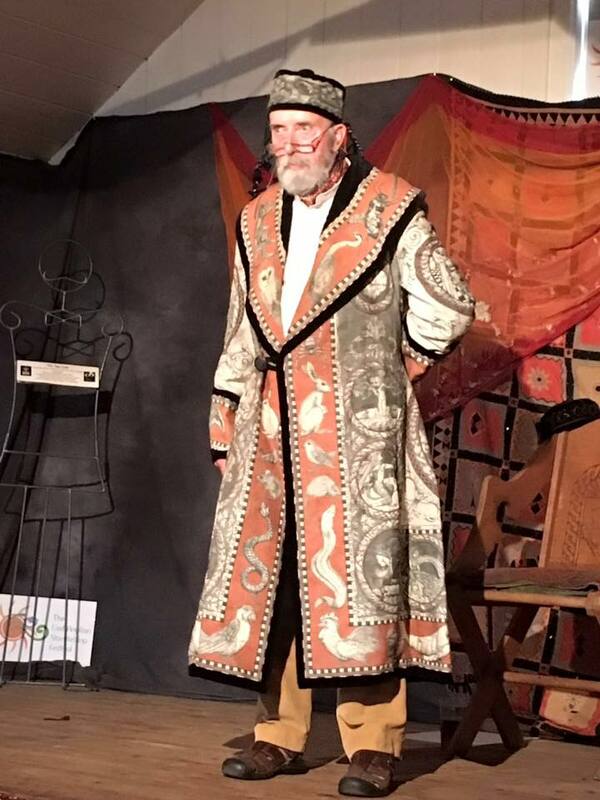 Su and I will be performing 'The fool, the weaver and the heart of the labyrinth' in Ipswich in the Autumn and I will be getting 'Toad Woman' out there more widely very soon. I am finally sitting down to write another blog post and I'm struggling to decide which project to write about. 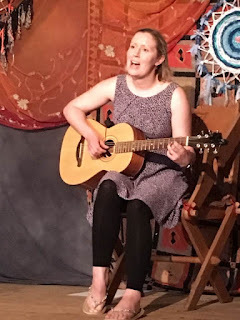 As many of you know, my research into the traditional art of storytelling led to 'Toad Woman', a song story that follows the main character in her quest to follow her dreams. We recorded 'Toad Woman' live and it's available on CD to buy. This project was fantastic fun and I was lucky enough to meet and learn from some amazing storytellers as well as collaborate with Jonathan Coy. Here's us mixing the live recording with Paul Nicholas. Two main projects have spawned from 'Toad Woman'. The first is that Jon and I have started a duo called 'Boathouse Keepers'. We've been writing lots of weird and wonderful songs with strange titles and even stranger lyrics. We've been recording a live, analogue 'Extended-extended Play' record of 6 tracks and we are hoping to launch this in Autumn. You can find us on facebook in the mean time and I'll add a page on this site. More Youtube videos to follow I promise! The second project is a collaboration with Su Squire, a Norwich based storyteller who I love. Her stories are funny and deeply moving at the same time and they have an element of magic to them. 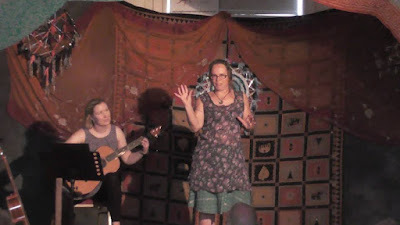 I mentioned in my previous blog that we have been performing 'The Fool, the weaver and the heart of the Labyrinth'. 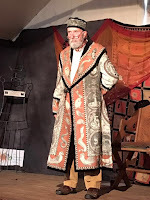 We will be showing it again at The East Anglian Storytelling festival in two weeks time and then in September at the Bards Aloud Storytelling night at the Thomas Wolsey in Ipswich. It's well worth a watch, not only to experience some great storytelling, but also to see the cross over between storytelling and song writing that has come out of it. This collaboration was an amazing bonus that came out of Toad Woman. Thank you Su. And I guess finally, I should mention my solo music - this is still happening! The Dollshouse EP is going to be officially launched in September. Many of you have had pre-hears of this. I shall be launching a music video with this EP and a poetry book also. Since I have written about Emily Dickinson's works in my song 'Emily', I am going to share some of my own poetry with this EP. The 3rd album is both very nearly and nowhere near finished. That has become my Winter project for 2016 and one that can only be written and worked in in thick woolly jumpers and thermal underwear.